Max Scott-Slade has launched a number of successful game IPs over his ten-year career in games. 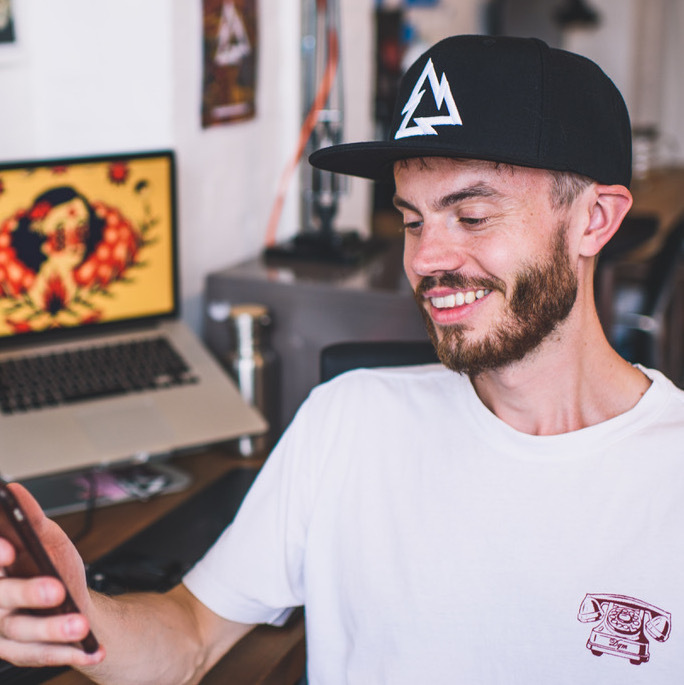 In 2013 Max co-founded Glitchers with the intention of creating products that have real purpose and make some kind of creative or technological leap. ‘Sea Hero Quest’, launched in early 2016, was the first game to enable anyone to help with dementia research by creating valid scientific data through play.